Smart? Absolutely. Because the manufacturers who choose them save time and money. 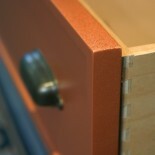 Columbia Forest Products’ Drawer Sides are coated on both sides with our UV Clear, non VOC wood finish. 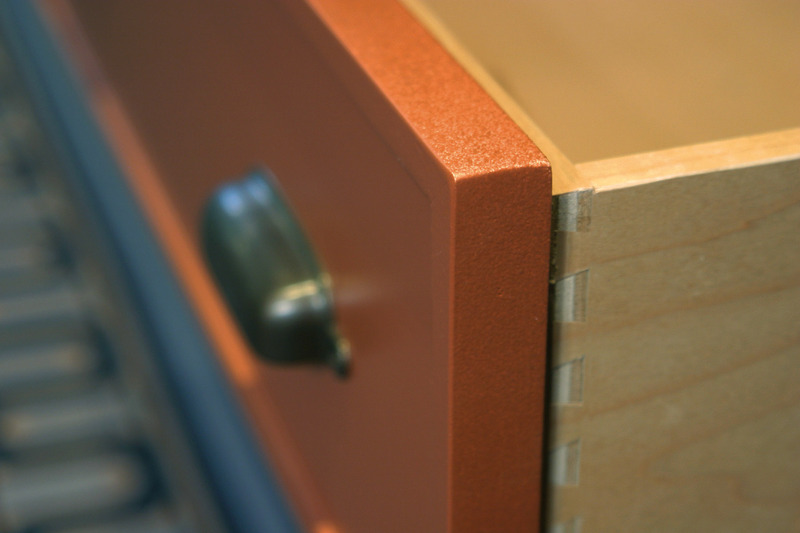 This tough topcoat resists scratches, chips and the effects of solvent wipe down while saving on the material and labor costs associated with in-house finishing. Learn more here.